We live in a world where everyone and everything is connected with powerful mobile devices. Organisations can use that power to transform the way they interact with customers and employees, increasing productivity and improving customer interaction. But employee empowerment needs to be managed and balanced by policies and controls. ProMDM ensures that employees can use the tools they love while, at the same time, IT stays in control. We aspire to provide our customers with best solutions for their needs and requirements. Our goal is to minimize security risks and ensure that their business stays highly competitive. 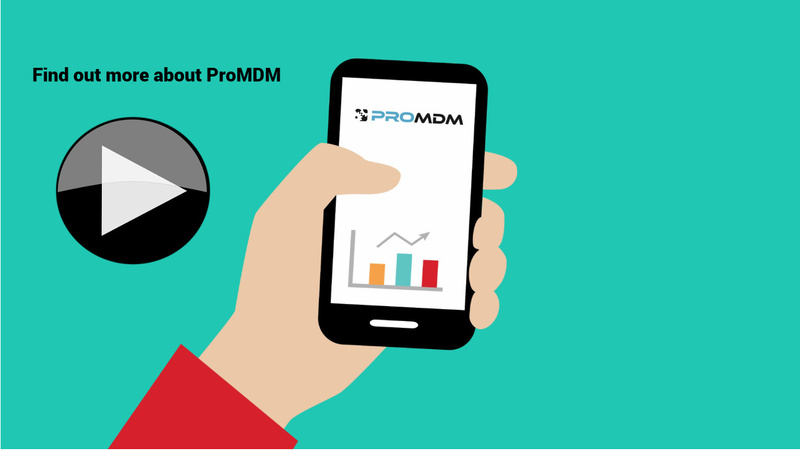 ProMDM provides infrastructure, certificate management, end-to-end control and management system for a wide range of mobile devices. Out new product CertHat Tools for Microsoft PKI ensures powerful, reliable and affordable PKI infrastructure for our customer organization. 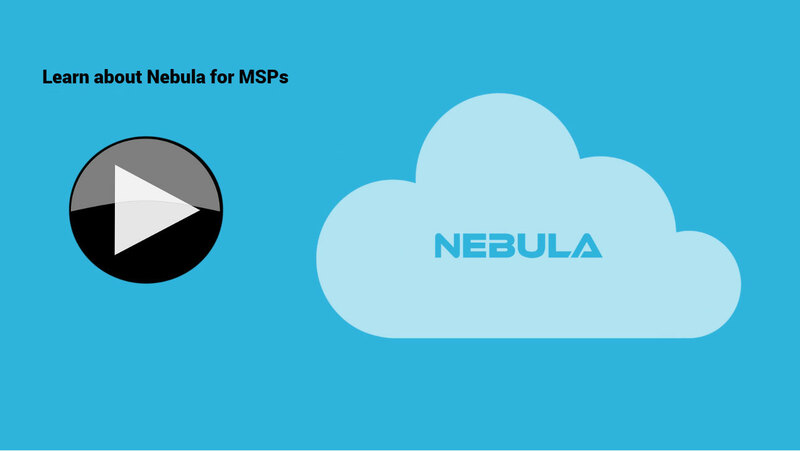 Finding a reliable, engaged and high quality MDM solution partner is key for success. We recognize the critical role that partners play in building customer EMM solutions. We are here to help you integrate ProMDM in your development strategies and product portfolio. We believe that our joint goal is achieving sustainable business growth for both partner and ProMDM by adding new value for our joint customers. What’s in it for Managed Services Providers?